After creating an account on the google analytics and adding the Google Analytics extension in the website the core information of the features such as how many user visited, how long they stay, how many pages they visited, which page they visited, will flow in the extension which will help to review the website performance more quickly. hese are the basic features to check the upward and downward trend of the website. Using these traits one can easily analyze the behavior of the customer and can optimize according to them. Keeping a consistent eye on the moment of the customers is the key to optimize your website and understanding the customer behavior is one of the conversion metrics. 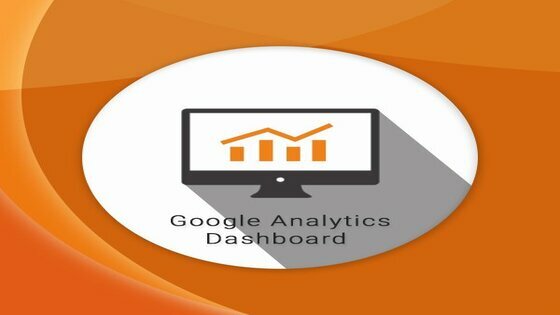 Knowing the value of time the extension Google Analytics Dashboard allows to quickly track the effectiveness of your online marketing campaigns. It also provides insights and data from which you can create a better user experience more speedily and efficiently by just staying on your Magento admin. A new upgraded version of the extension for Magento 1 is easy to install as a free installation manual is provided with it.So all in all with a minimum cost you can increase the user experience. Customers take a second to hop from your site on another if it fails to fulfill their needs. So don’t lose your customers because if they exit from your online store your product will slowly exist from the online market. Analyze their behavior as this lets you know which part of your website is able to generate traffic and which part is lagging behind. To reach on top of the online market your content and product on every page should be able to gravitate customers from other site and this will only happen by keeping constant tracking on your customer movements on your website. To buy or to know more about our extension visit SunCart.